The bose amp is in the center console. Its the lux amp. 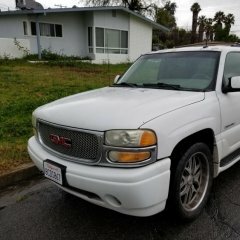 I recently bought a 2003 Yukon XL Denali from a private seller. Upon removing the stock radio, found that he had cut the factory plug to wire in his own system. 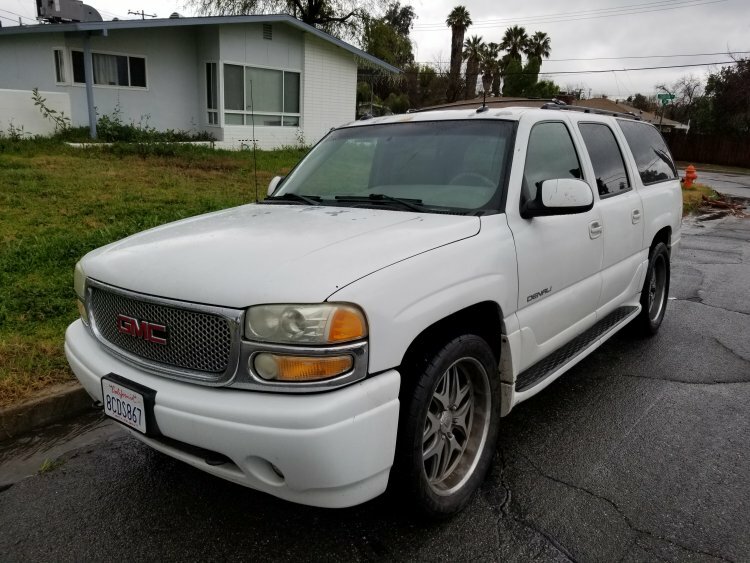 Before selling the vehicle, he replaced the stock radio with a plug that wasnt originally a radio plug. The stock radio is locked snd i have no code to unlock. I need a diagram so i can wire in my kenwood head unit.